At Fixnou, we understand that sometimes your carpets need a little TLC to make them look like new again, and that’s why we provide expert carpet repair services in hand with our carpet cleaning services. We fix stains, frays, wrinkles, and even water damage. Before you start considering replacing your carpet, give us a call to see if we can make repairs so your existing carpet looks good as new! Carpet Stretching – If your carpet has wrinkles, is loose, or has come off the tack strip, our professional team can re-stretch your carpet, leaving a smooth, even, and flat appearance. Pet Damage Repair – We love pets, but they can cause a significant amount of damage to carpets! Whether your cat used the carpet as a scratching pad, the dog chewed through the stairs, or you have pet stains from “accidents” we can help. 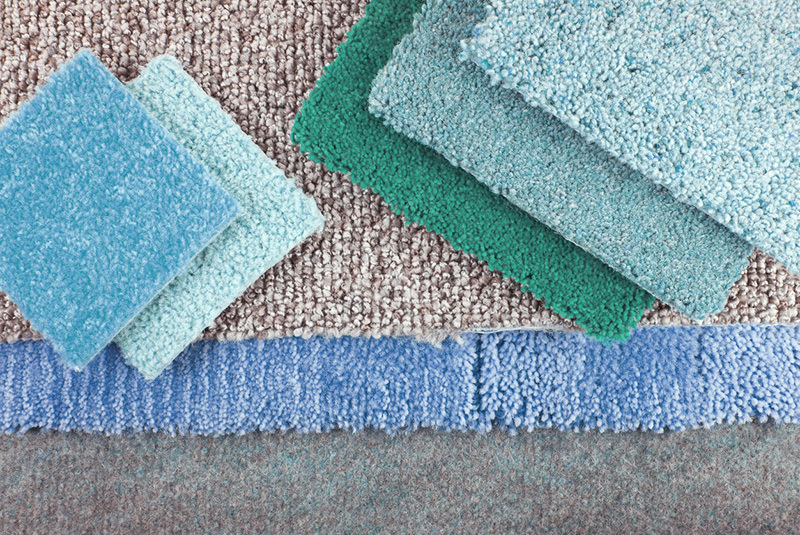 Seam Repair – Carpet seams should be invisible, but they can become frayed or loose. We can fix your carpet seams and make it look as if it doesn’t exist. Stain Removal – Our team has experience removing a number of tough stains from carpets, and can evaluate and treat your carpet stains. We offer a 3-month guarantee on stain removal, and if the stain returns, we’ll come back and treat it again. Water Damage Extraction – If your carpet has been saturated with water from flooding, a burst pipe, or some other issue, our team can quickly extract the water and dry your carpets. In many cases the carpet does not need to be removed. At Fixnou, we are dedicated to delivering exceptional customer service and the highest quality of work. All our carpet repair and carpet cleaning technicians are certified, licensed, and insured. If you are in need of carpet repair or carpet cleaning services, give us a call today!